WELCOME TO THE WINE CAPITAL OF COLORADO! Come with us and tour the Grand Valley Wineries, in comfort and safety. 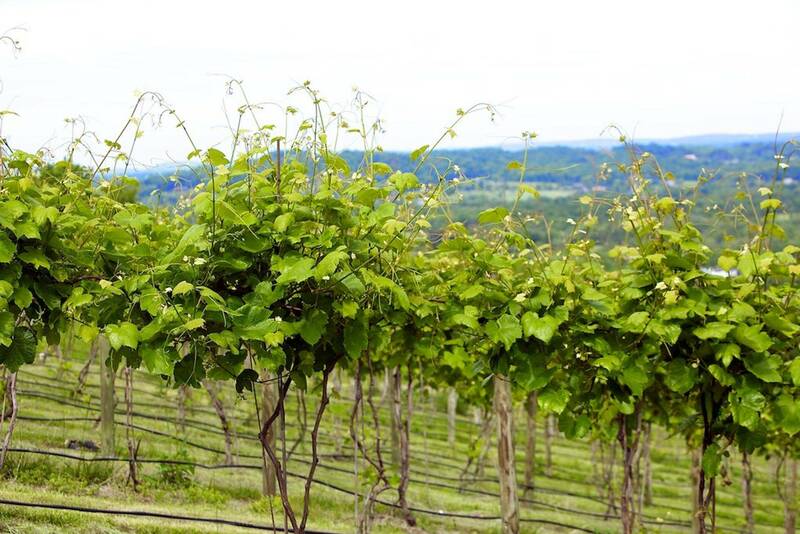 You can sample the local wines and get a behind the scenes tour to learn about the art of wine-making, or just visit the different wineries to sample and purchase wines and related items. Our tours are for the adventurous, and fun seeking people - let us turn your first visit into an annual event. We will pick you up at your location, and drive you to any of the local wineries you choose and on your schedule. Or, let us choose a route for you that will take you to the best wineries in Western Colorado. From there you will be able to set your own pace. You can linger at your favorite winery or head out to the next location on your list. 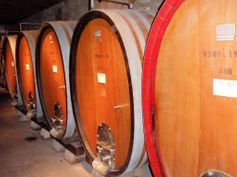 Call us at (970) 245-5466 to arrange a winery tour, and be sure to visit our Price List page for our winery tour prices. Also, be sure to visit our Ultimate Wine Tour page, for an exciting new package, brought to you only by "A Touch With Class Limousine."